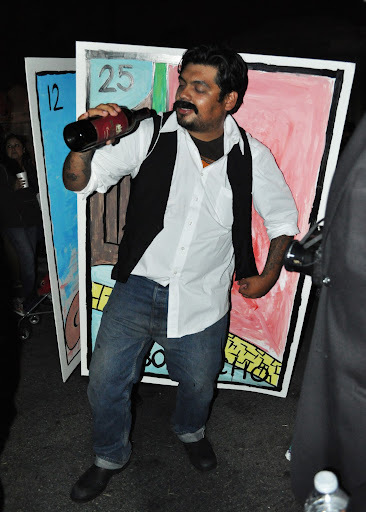 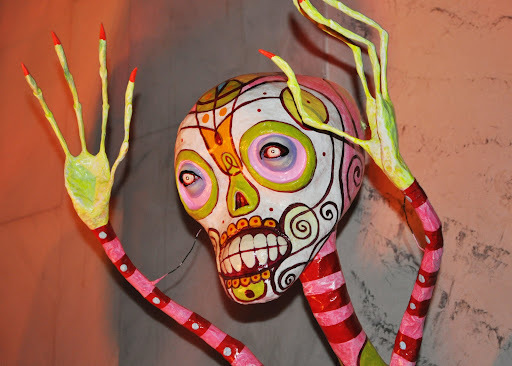 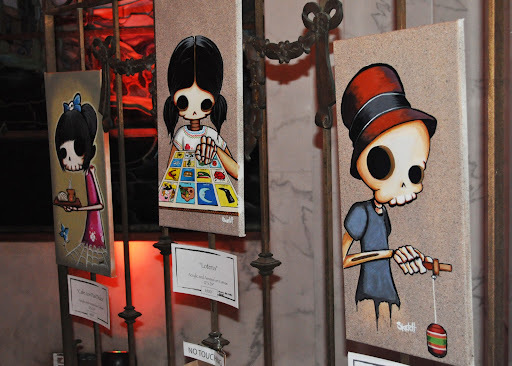 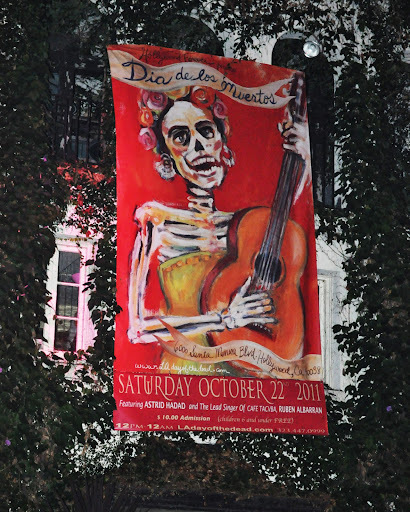 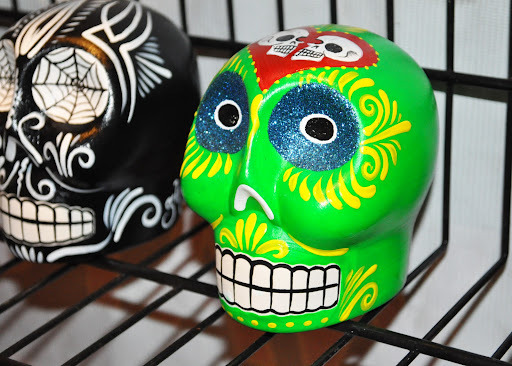 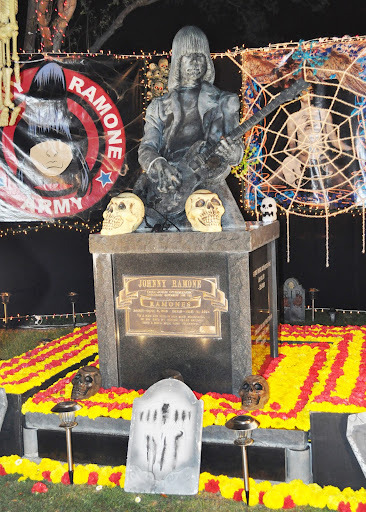 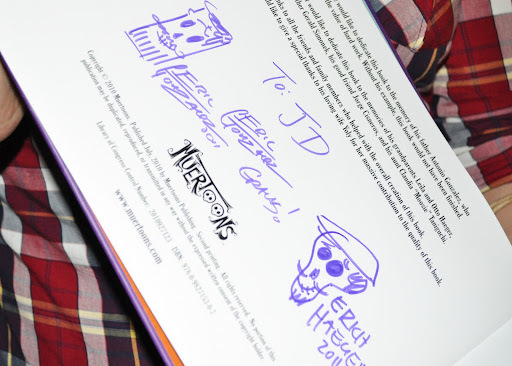 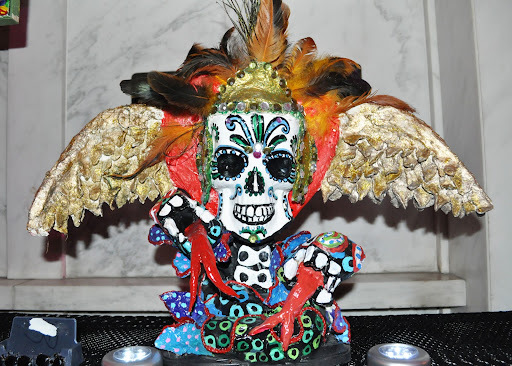 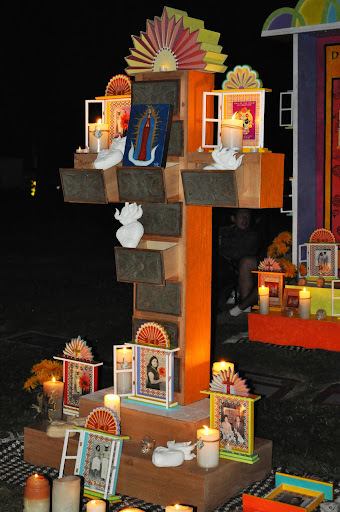 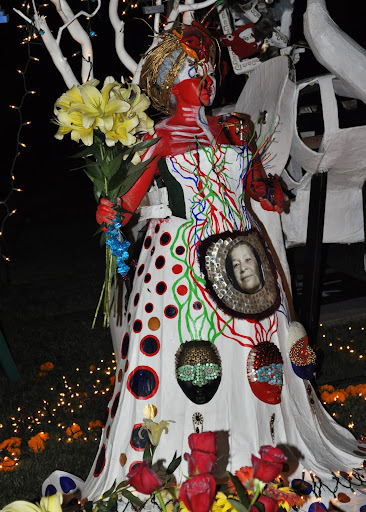 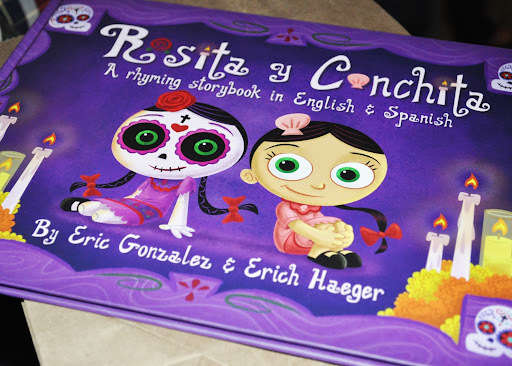 Last Saturday we visited the Hollywood Forever Cemetery for the Dia de los Muertos Celebration! 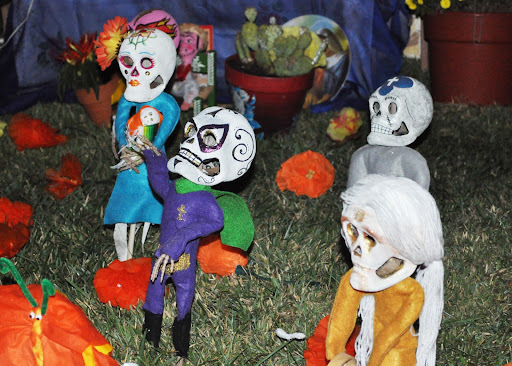 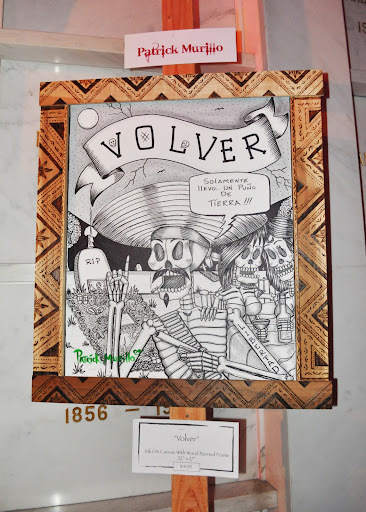 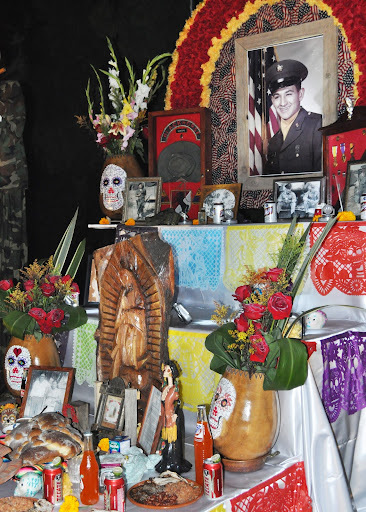 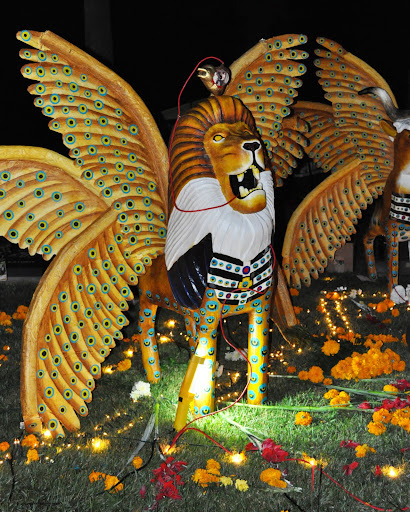 "Home to the oldest memorial park in Hollywood dating back to 1899, Hollywood Forever is the only cemetery in the country which opens its gates and welcomes its surrounding community to commemorate El Dia de Los Muertos. 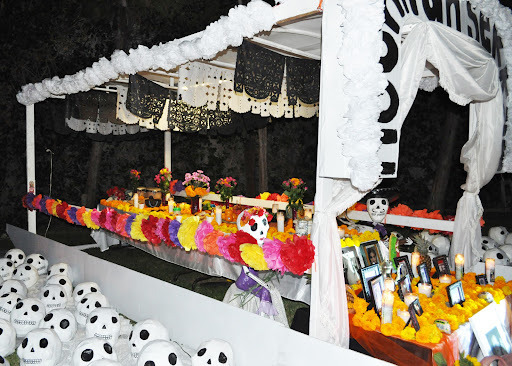 Hollywood Forever is genuinely focused in striving to bestow a memorable occasion by embracing the celebratory process of death and dying through providing a historically recognized cultural setting for this festive event and sacred observance. 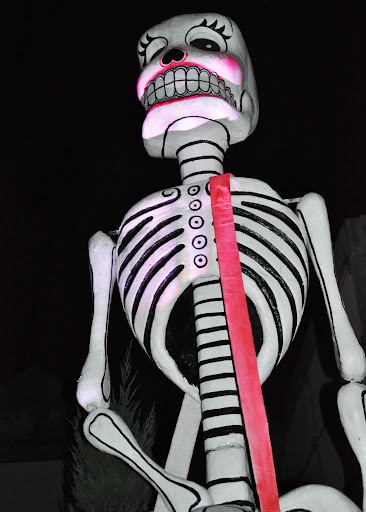 This community based event encompasses and visually illustrates a Pre- Columbian ancient jovial traditional view of death with a modern eclectic celebratory observance!" 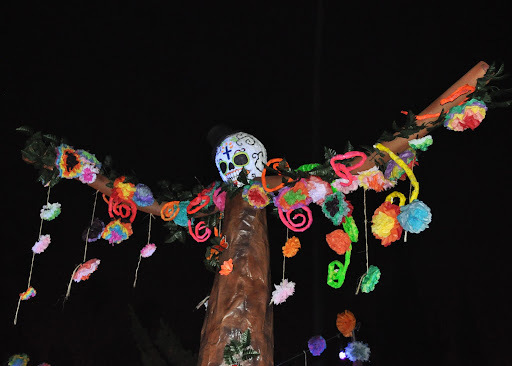 Although we did'nt take JD with us this year (he had other plans) the event although pretty crowded is kid friendly and easy to navigate!